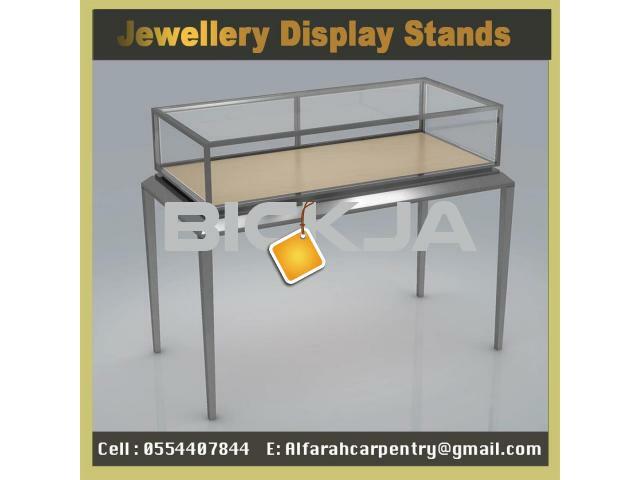 Rental Display Stands , Events Display Stands , Display Counters Dubai ,Dubai Events Display Stands , Rental Display Stands Abu Dhabi , Jewelry Events Display Stands , Rental Display Stands For Jewelry , Display Stands cabinets , Display Counters , Food Display Stands , Boom Shelves Display Stands For according to our clients need and preferences..
Al Farah Carpentry LLC feels pleasure to put a great range of display stand cabinets covering maximum requirement of the customers, who unable to emphasized the, desire, liking and elevation put in their mind. 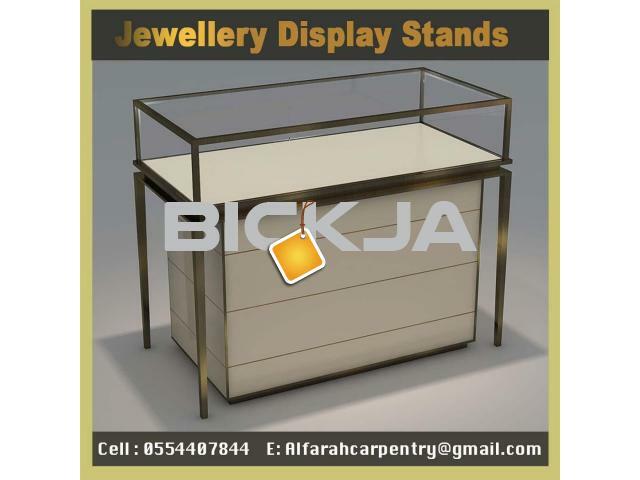 Our product contains super quality material with latest design and colors and more enough attractive in the modern society. Specialization of our product having a moderate range within the financial limit of customers but the look of the product placed more than the original cost. 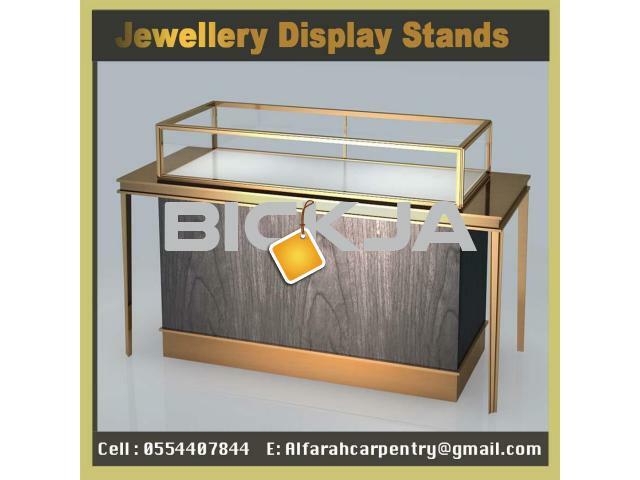 Further, well designed constructed display stand product such as candy, chocolate, popcorn, fruits and other house hold item modified suitable for the particulars purpose are our product. 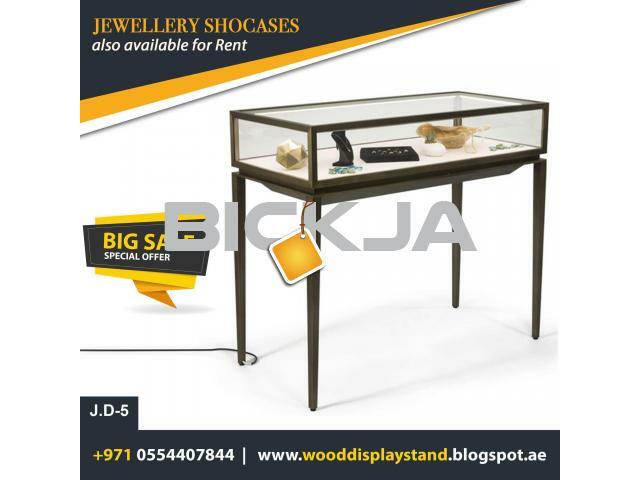 Here we have lot of verity and ideas within the means of someone so have chance be given to us our assurance to provide our product of remarkable quality well furnished at the spot requirement. It is our utmost wish to prove worthy of your choice with entire satisfaction and our best credibility as well.